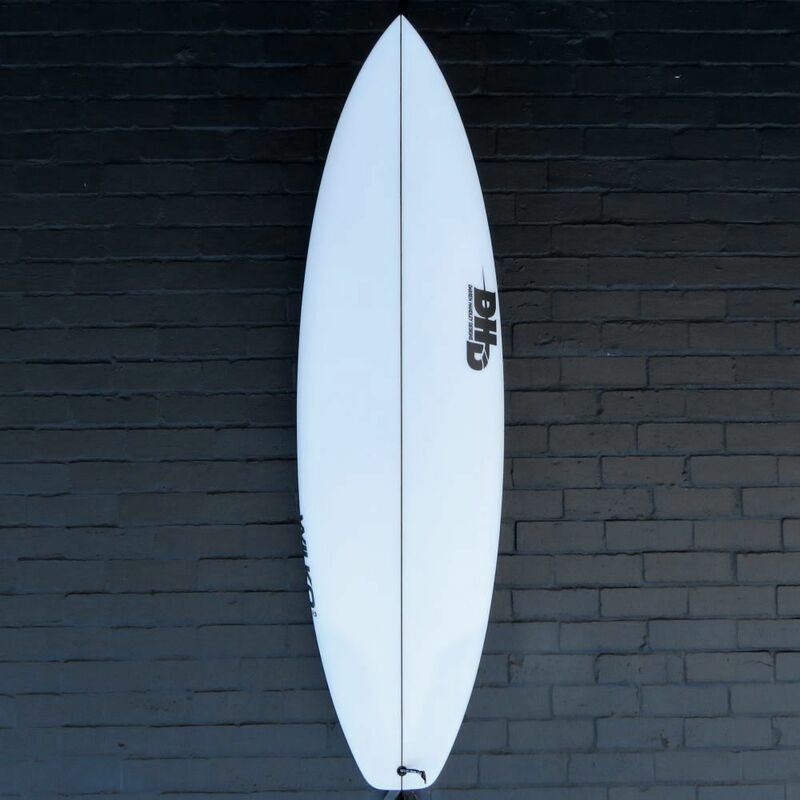 The brand new DHD Wilko F13 is now in store at Zak Surfboards. This new Matt Wilkinson Signature model has been a work in progress for quite a while now. 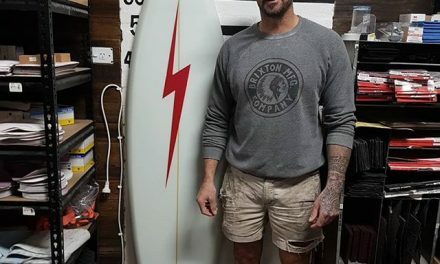 Matt & Darren Handley have put in a lot of R’n’D prior to signing off on this release to ensure that it ticks all the boxes as a small to medium wave performance surfboard. 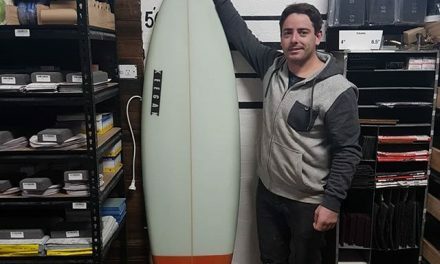 Described by Matt as a board that is “fast as f@#k & super fun in little waves” but with “a tail that holds through carves so you can ride it in good waves too“. 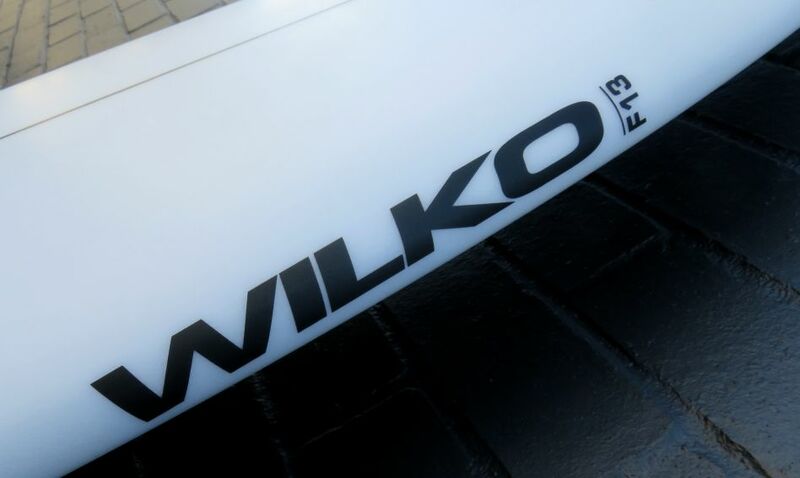 When you first look at this board you’ll notice that unlike many performance shortboards, the Wilko F13 has a distinct amount of area up front. 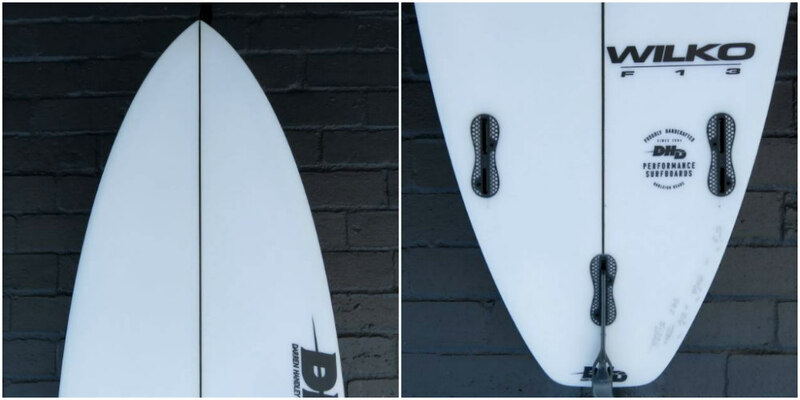 The reason for this added foam in the front is for its paddle power, stability, drive off the front foot as well as increased glide through flat sections. 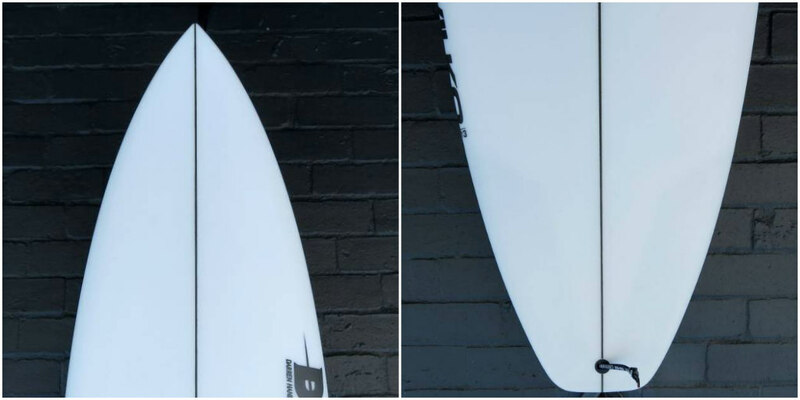 This extra area up front also allows you to ride this model a touch shorter without sacrificing projection down the line or paddle power. The other distinct feature of this board is the flat deck shape that abruptly tapers down to a medium rail. This flat deck allows you to ride a thinner board (at the stringer) for more sensitivity without reducing the overall foam in the board (more sensitivity same overall volume). The rocker in the Wilko F13 is relatively flat up front & through the centre (for one of DHD’s performance shapes) – there is a slight kick through the tail for sharp direction changes and release off the top (cue a clip of Wilko’s celebrated backhand attack). The concave in this model is relatively moderate with a slight single to double concave for added speed and lift. The tail block is fairly standard sized – not extra wide like a lot of boards geared towards smaller waves which I imagine helps with control and hold through maneuvers – allowing you to ride this board in a fairly broad range of conditions if need be (not just the small stuff). WILKO F13 from DHD Surf on Vimeo.